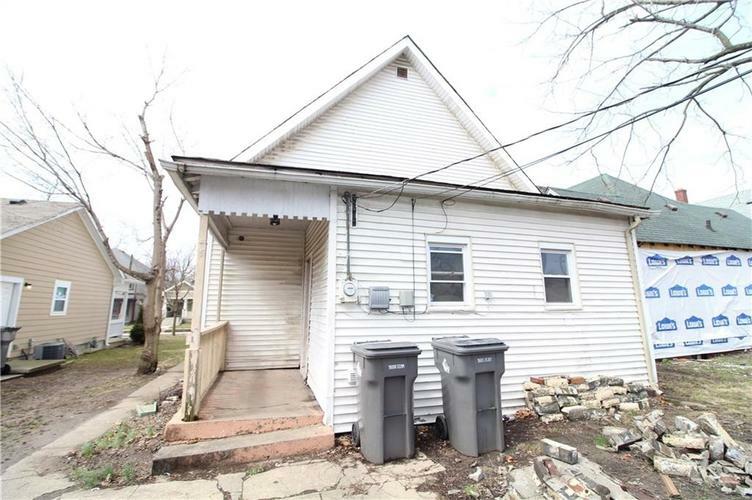 Perfect home for the 1st time buyer or investor looking to add to the inventory. 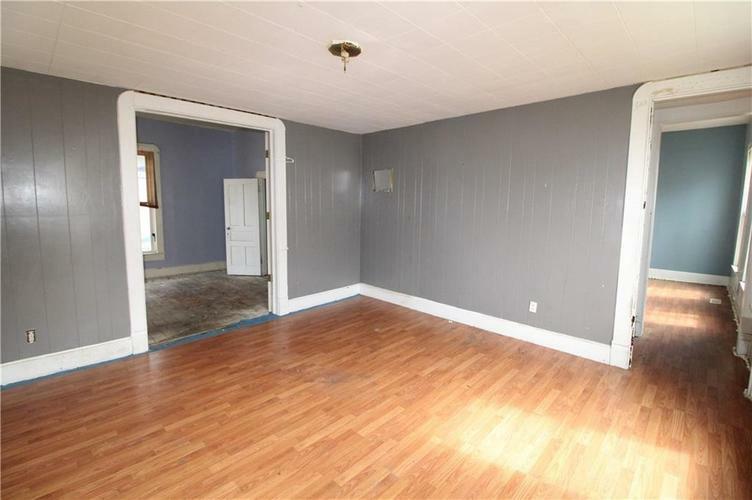 Home includes 2 nice sized bedrooms, dining room, family room and open attic. 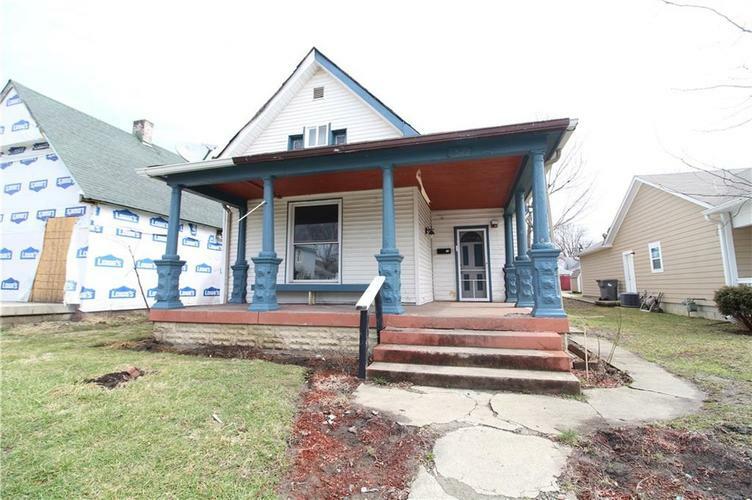 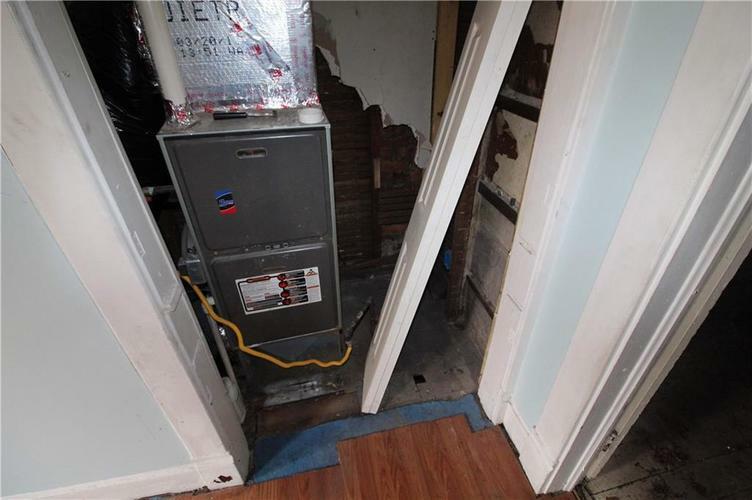 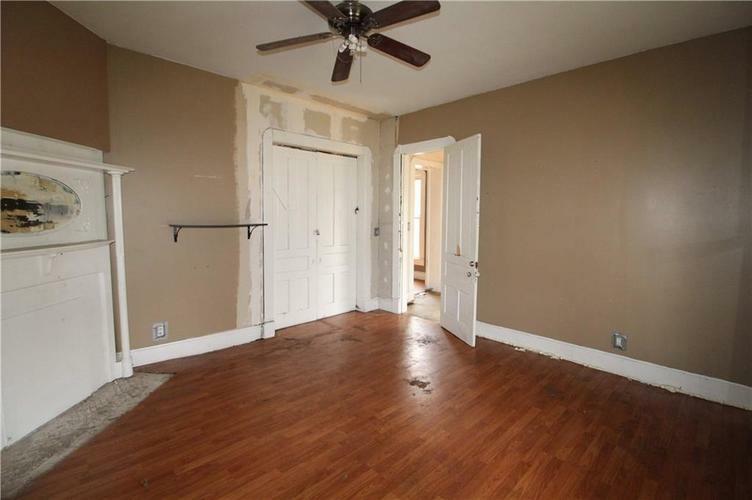 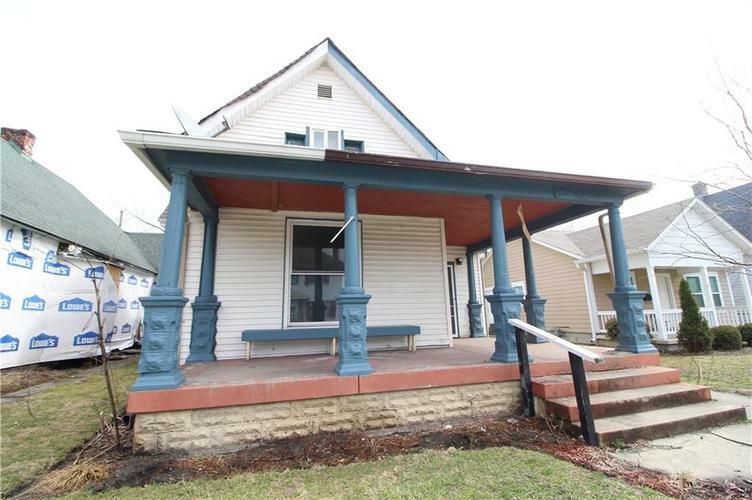 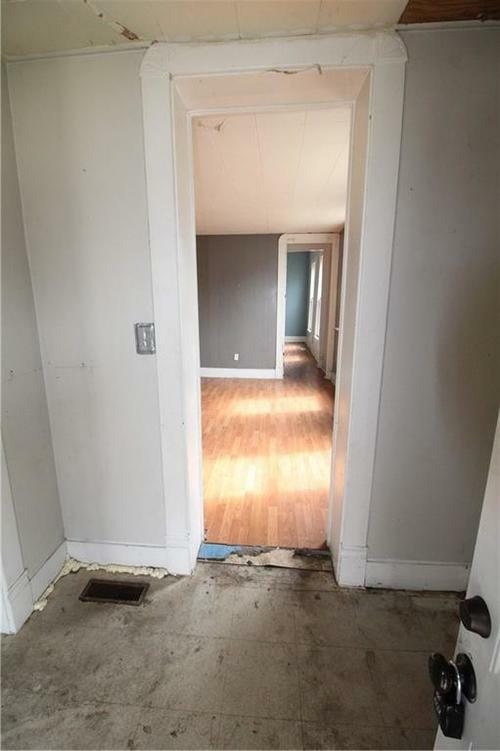 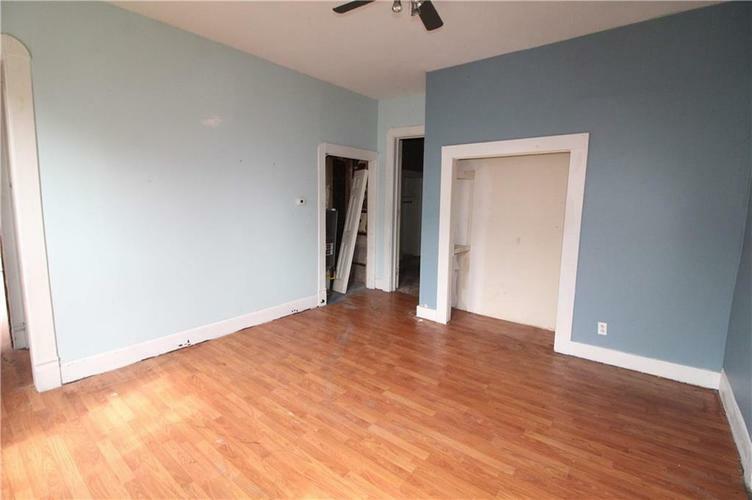 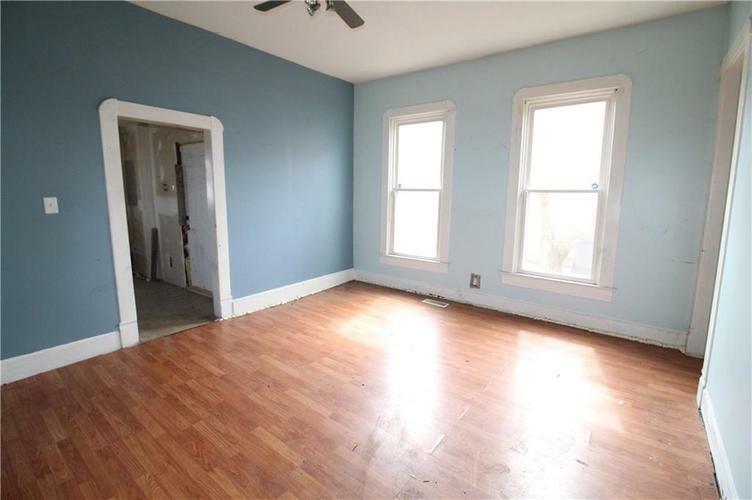 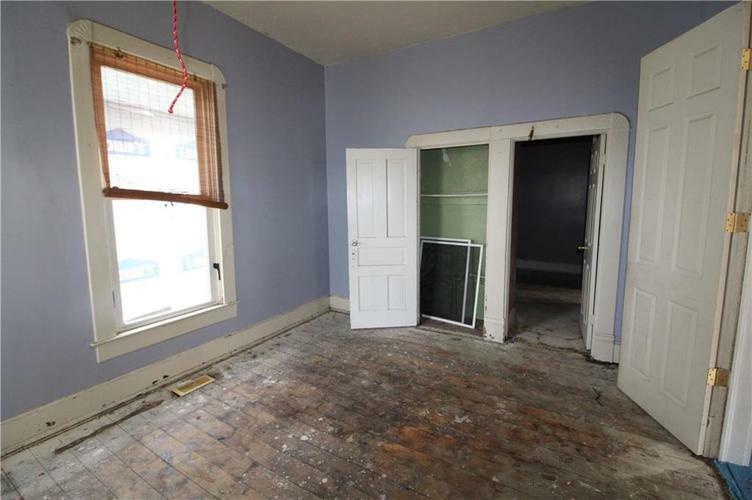 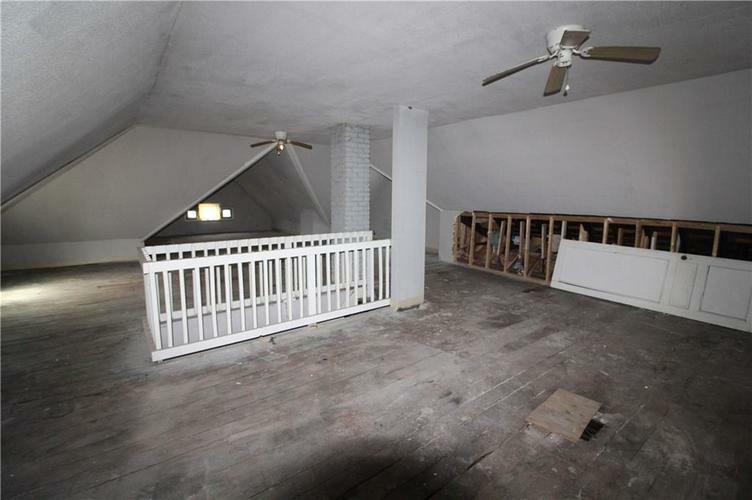 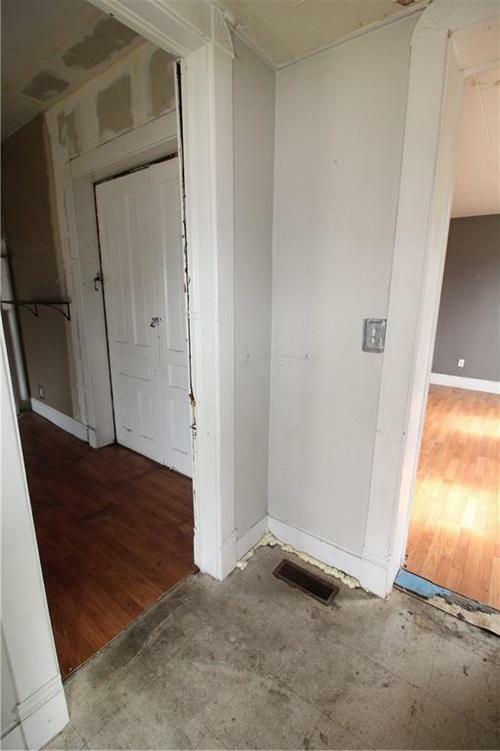 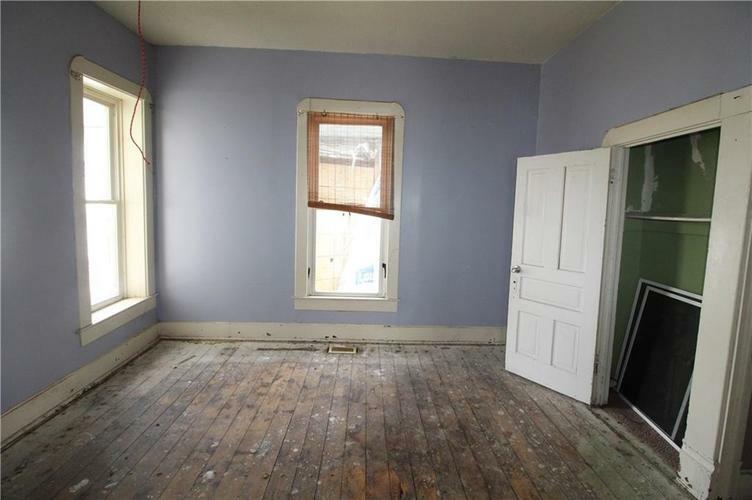 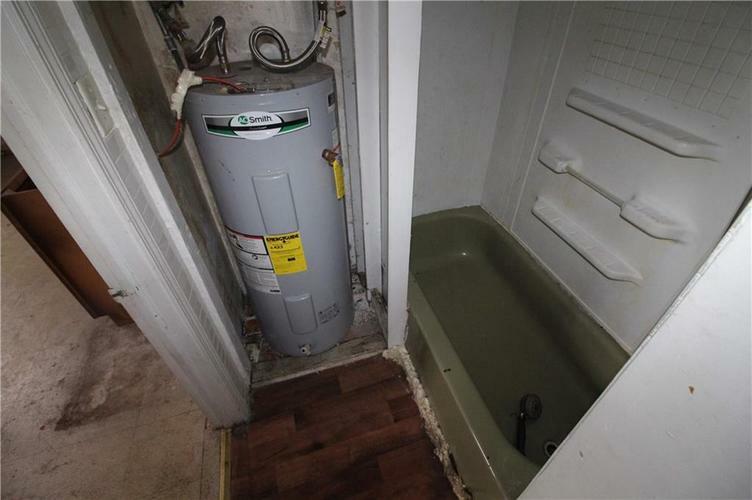 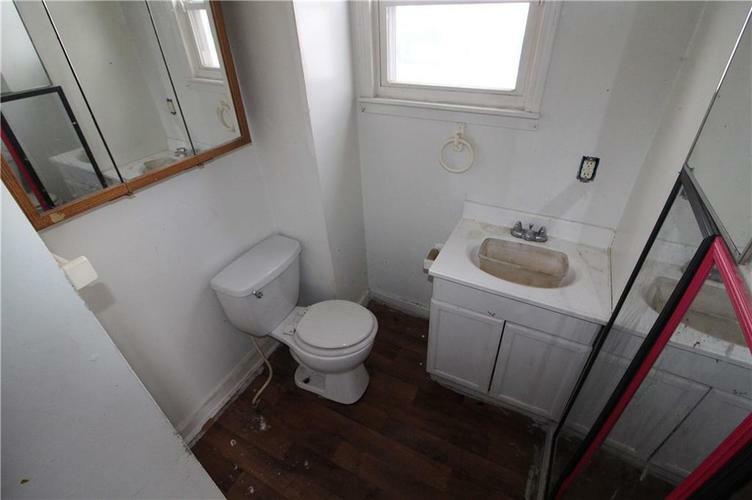 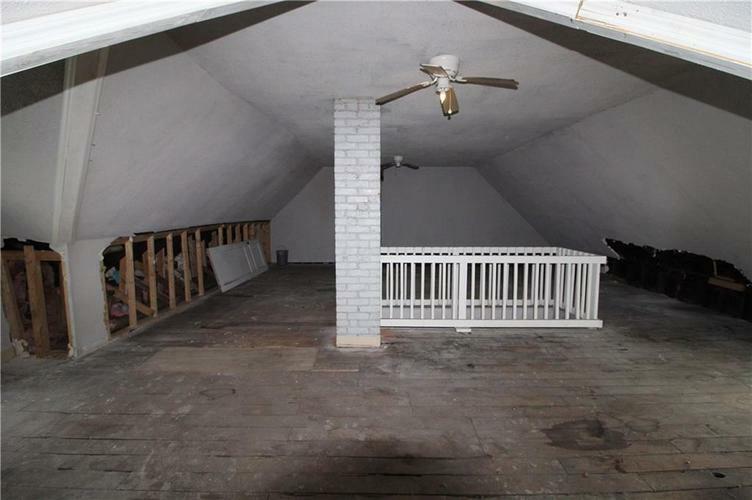 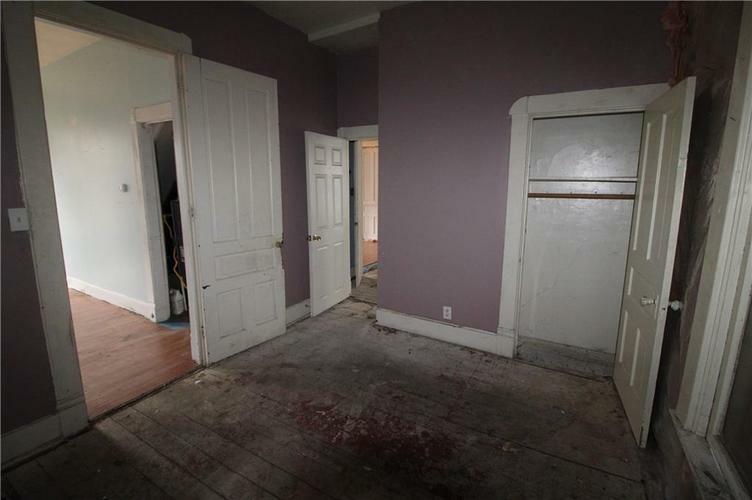 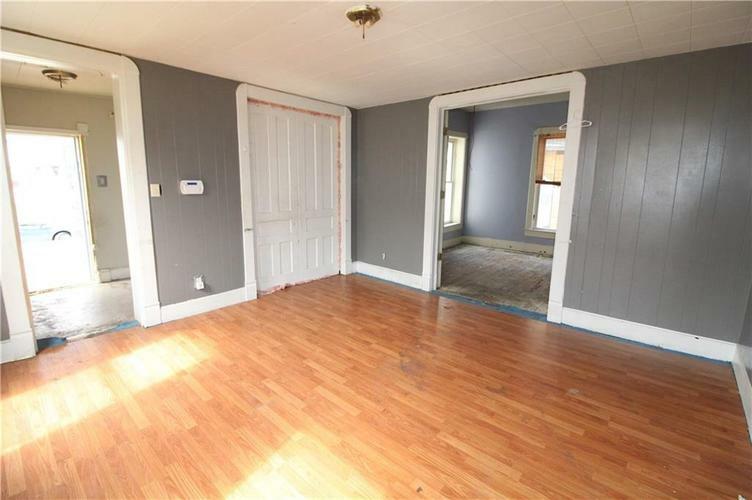 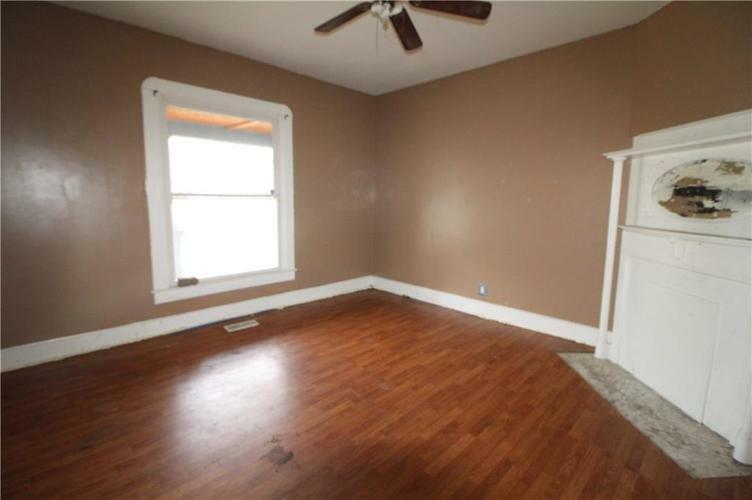 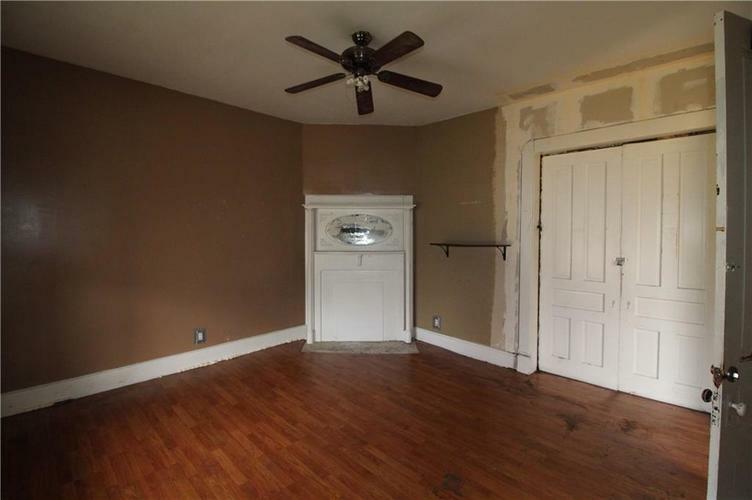 It is currently vacant and would make a great flip or rental for someone. 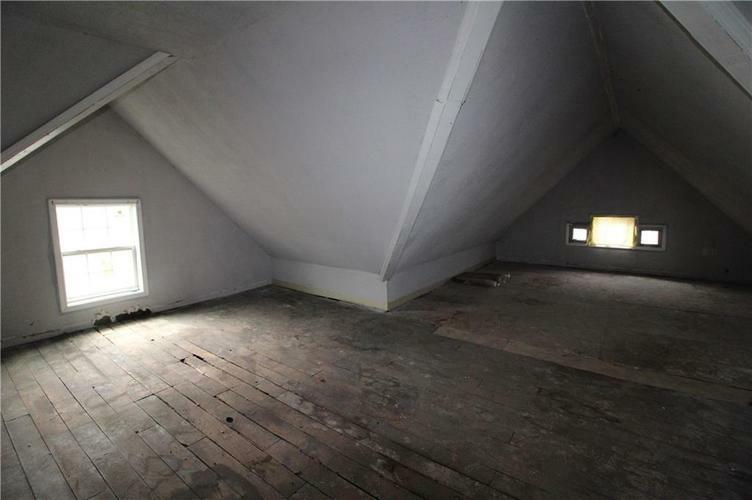 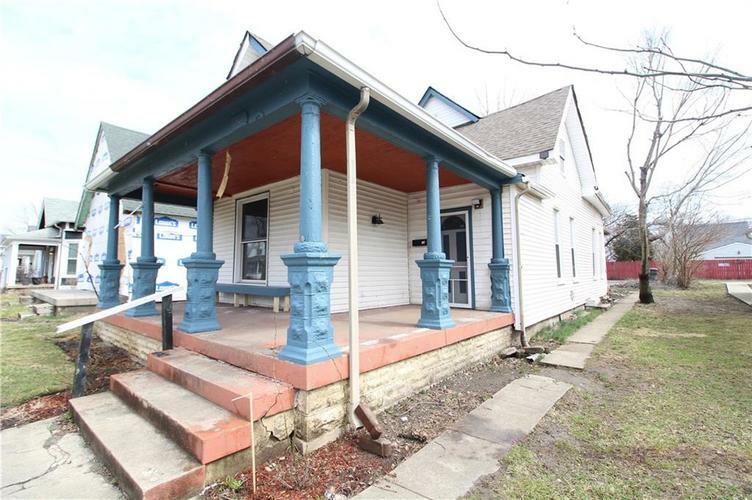 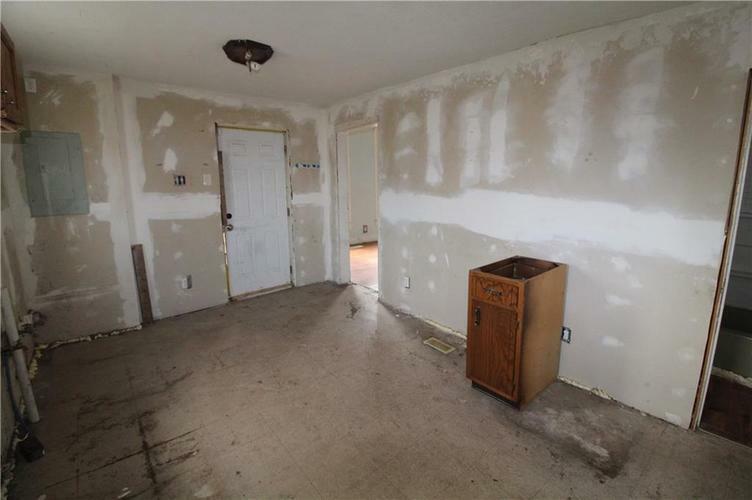 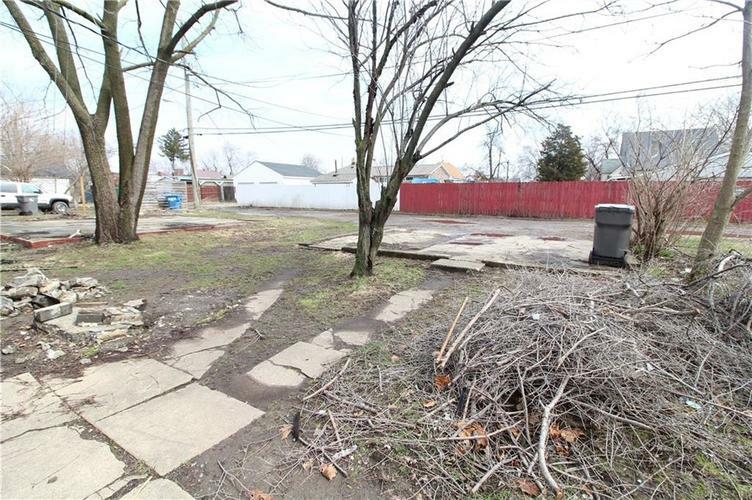 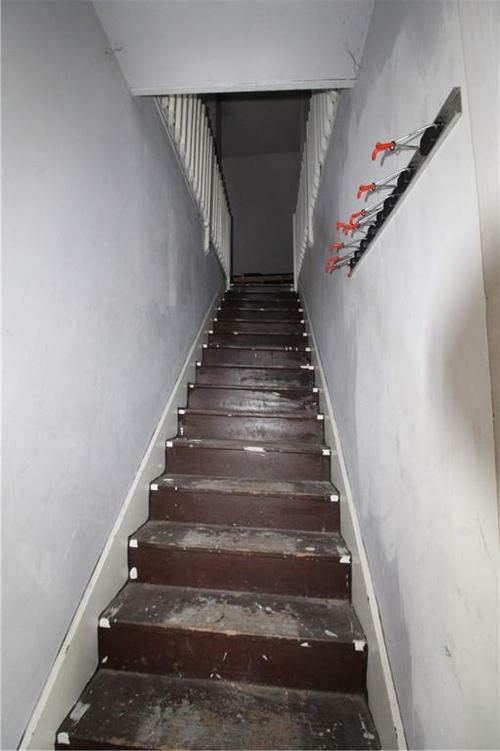 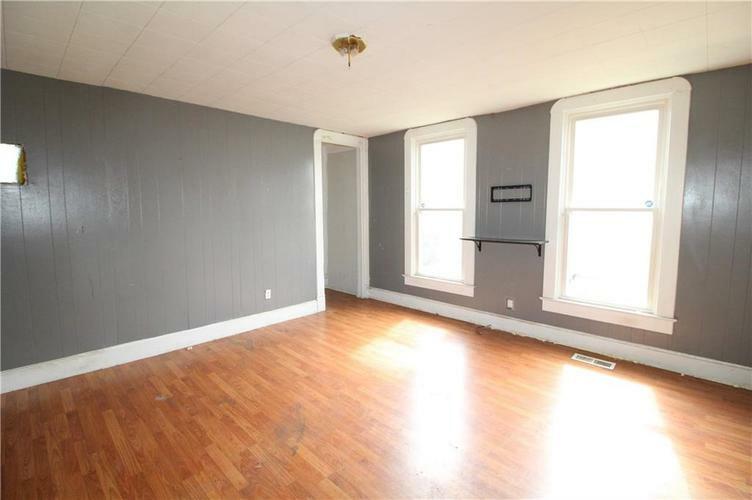 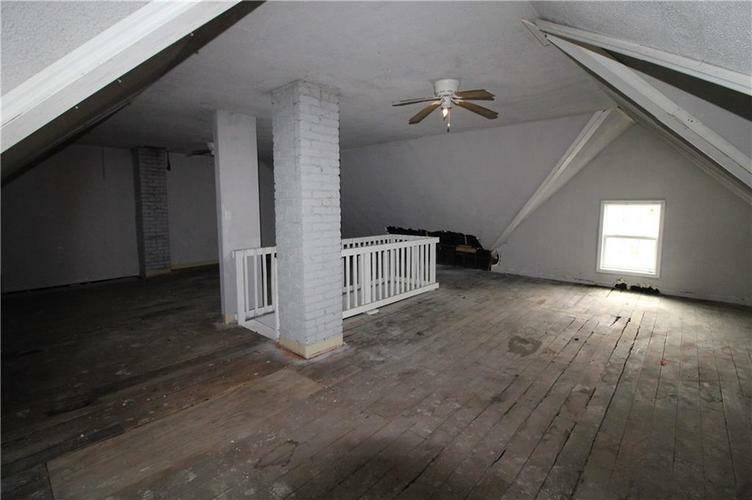 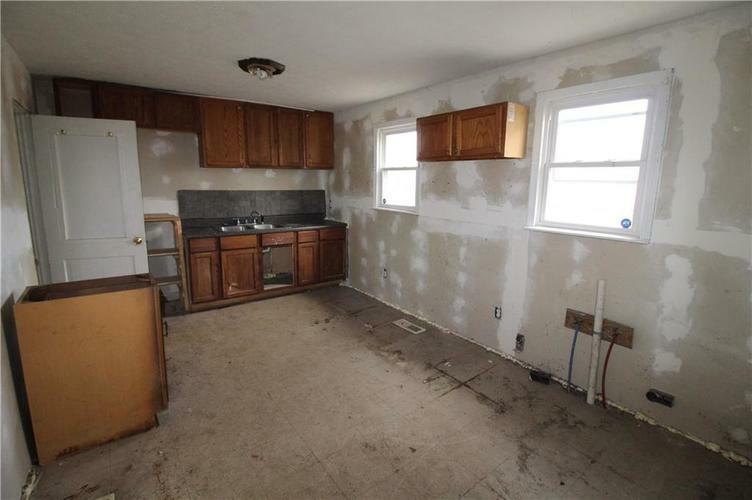 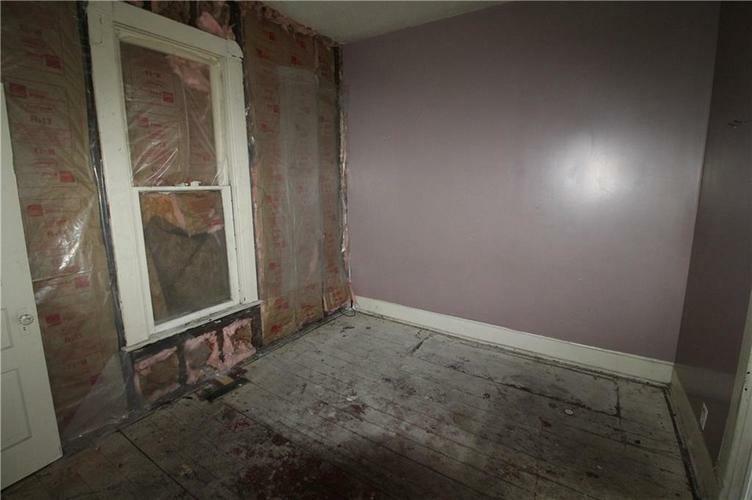 Property needs some TLC - but is ready to shine!